Get creative and make your room feel extra cozy with these adorable and fun projects. String lights make a room look warm all year long even after Christmas time is over. They also make great way to show off all of your favorite memories with friends. 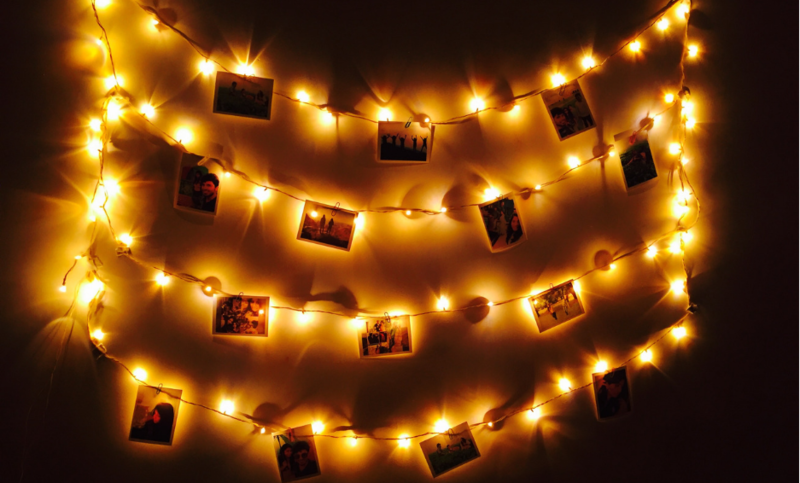 You can easily turn string lights into a photo display. Start by hanging a few or more string lights to the wall. Then add a personal touch by using wooden clothespins to hang photos of you and your friends. They say writing down your wishes and goals can make your dreams come true. You can turn all of that ambition into a cute decoration with an empty mason jar. Create a “Dreams” label on masking tape. Then buy some small pieces of paper in different colors. On each piece, write down something you want to achieve like the university you want to get into to, grades you want for this semester, or how many times you workout each week. 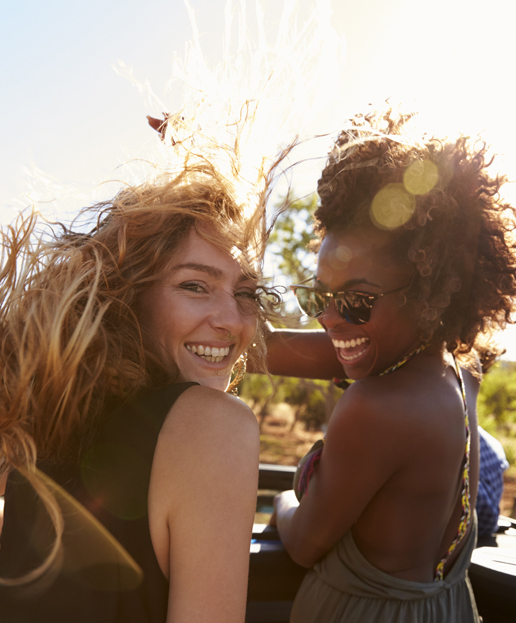 You could also write down fun stuff on your bucket list like visiting a new country, going on a road trip,pampering yourself for a day, or finishing a DIY project (check!). Creating a heart-shaped collage makes another easy way to display all of your favorite photos with friends. 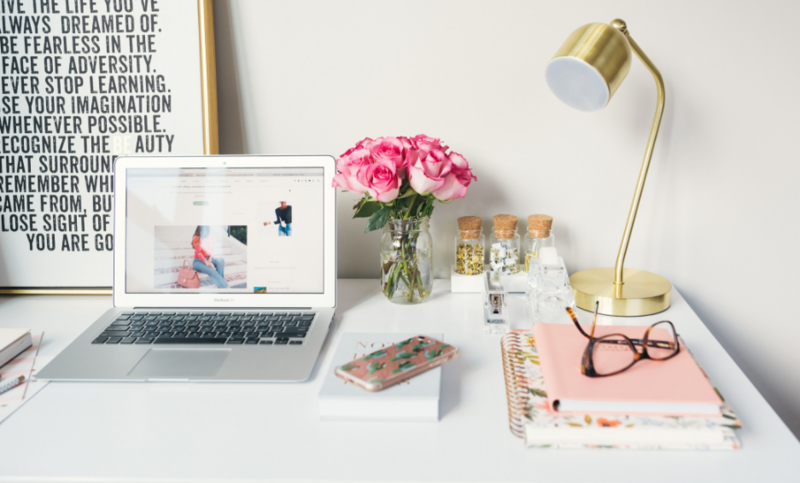 You’ll need 41 4×6 photo prints. Start by laying them out on the floor into a heart shape before using removable tape or putty to create the collage on your wall in your room or dorm. You’ll love looking at all the amazing people in your life, no matter near or far away. If you need something cute to organize all your pens and pencils or makeup brushes then look no further than the kitchen cabinet. First, clean out some old mason jars and remove any labels. Then you can decorate the outside of each jar however you like using craft paint, stickers, glitter, or washi tape. Now you have a few different jars to organize pens, pencils, makeup brushes, and even add some flowers to brighten up your desk or vanity.